My ranch is situated on 80 acres in the Sidley Mountain area of Bridesville, just 25 mins east of Osoyoos, BC. To make your country move easier, I offer short term horse boarding, panel and pen rentals, trailer storage and real estate horse relocation services with local short haul services. Locally I am also a Barefoot Trimmer serving the Boundary Country and South Okanagan areas. So once you move here you will already know someone who can look after your horse's hoofs. 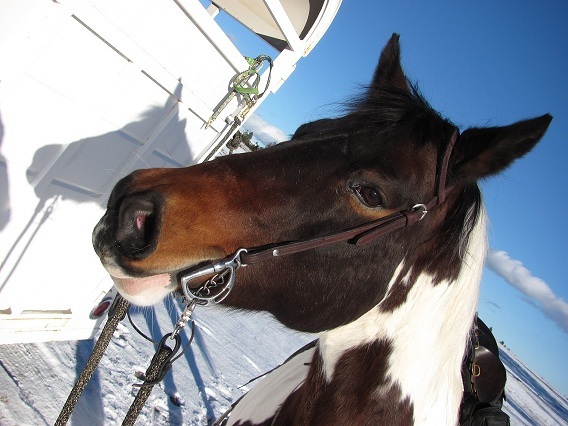 Real Estate wise Spruce Springs Station offers RV parking and over night horse boarding so that you can tour properties For Sale on horse back at your liesure. Looking to relocate from out of the area or province? Real Estate horse boarding is available to all those buying in the area that don't have a property setup for their horses. I am not a trail riding facility. I offer property tours for qualified perspective property buyers that are with your own horses. Please email me at soldbybrock@gmail.com directly for over night accomodation prices. Spruce Springs Station is also home to Jadee, 'the Real Estate Wonder Horse' (TM) who is featured in many of my land and ranch listings. Having your property listed by me via horseback gives a buyer a wonderful series of photos to capture the emotion of the wild west. 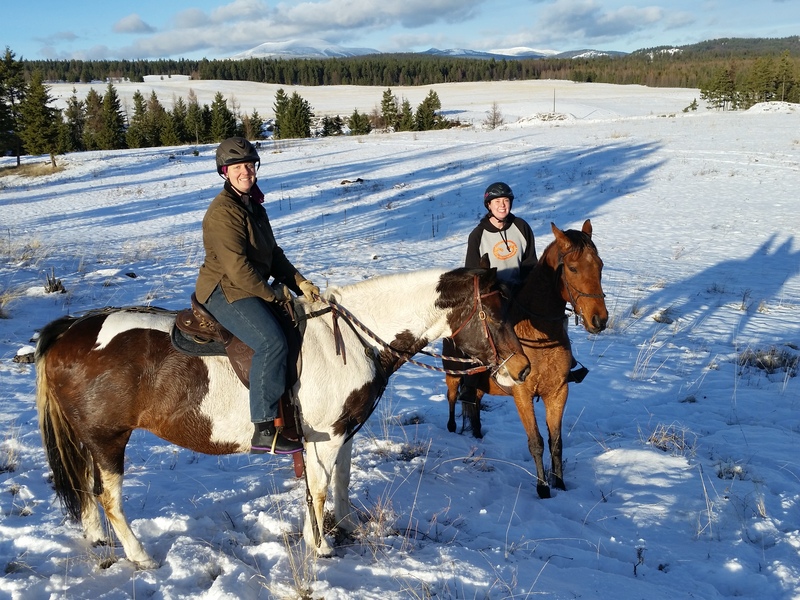 Having potential buyers tour land and ranches for sale on horseback gives a buyer a full and comprhensive experience of what it would be like to live on the property and it has low impact to any damage on the land. I, Jennifer Brock, am the original REALTOR(R) in the Boundary Country to offer property tours on horseback and property listing photos with my horses.